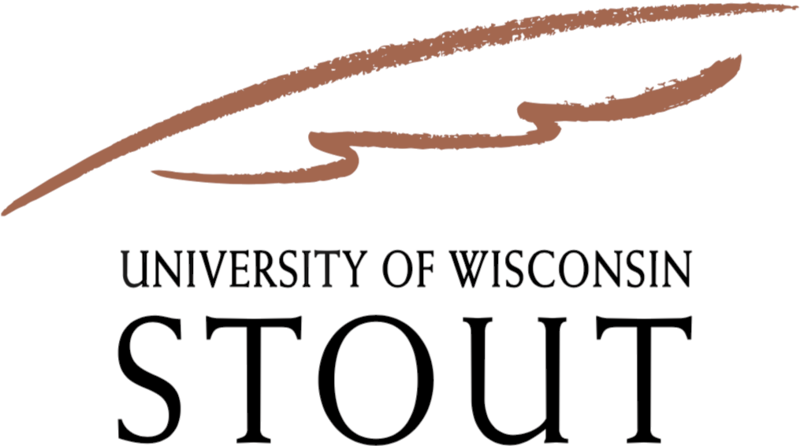 The University of Wisconsin-Stout and the WRA Education Foundation/Wisconsin ProStart® program have teamed up to host the Recipe for Excellence Student Competition for high school students eager to showcase their culinary skills and knowledge. The day’s event will feature teams of two students preparing an entrée, all while being judged on teamwork, knife skills, sanitation and taste. Industry professionals will serve as judges – and provide critical feedback to students on their dish. The top three teams will receive trophies, scholarships and bragging rights!